The mid-year is here, and you can already feel that it’s taken its toll. I mean, just take a look in the mirror – it’s as if another person’s staring right back you. A tired, wrinkly and saggy-eyed person, who could really use some freshening up, in this case. Luckily, Skin Renewal has the perfect solution to help you rejuvenate your tired appearance and give your face that youthful, healthy glow: injectables are a great way to keep ageing at bay, soften your lines and wrinkles, eliminate the bags under your eyes, and to plump up areas which could use a little volume boost. The results are long-lasting, plus they’re a good alternative if you want to avoid going under the plastic surgeon’s knife. Neuromodulators (such as Botox® and Dysport) is an injectable muscle-relaxing agent that can be used to treat dynamic (active) wrinkling, which are those pesky wrinkles and lines that appear when your face becomes animated, such as crow’s feet when you smile or wrinkles between the brows when you frown. The risks of this treatment are incredibly low, it is a simple lunch-time procedure, and and the results will last you three to four months. As you age, your skin loses its elasticity, causing those darn fine lines and wrinkles to become permanently etched on your face. Using dermal fillers helps to enhance volume, erase wrinkles, augment lips, induce collagen production and overall restore the youthful three-dimensional contour of your face. The procedure takes 20-30 minutes and you’ll reap the benefits for at least 10 months. That way, you can crack all the smiles in the world without cracking your skin. 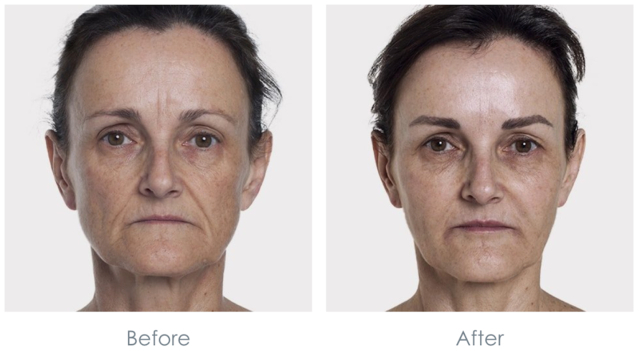 This treatment is a combination of the above two injectable therapies, where neuromodulators and dermal fillers are strategically placed in various places of the face, treating fine dynamic lines and more severe volume loss. 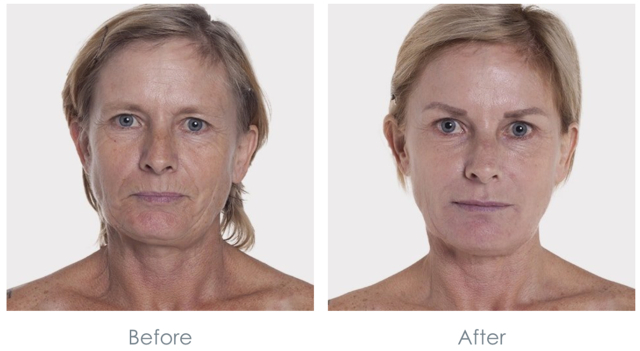 This is an FDA-cleared, minimally invasive technique used to lift and tighten sagging tissue in the mid to lower face. It’s performed under local anaesthesia, meaning you’ll remain conscious during the procedure, but thankfully you’ll be unaware of any pain. The number of Silhouette sutures depends on the desired lift, and will be inserted and pulled back to lift the lower face. The recovery time is between two and four days, and you’ll revel in these beautifying effects for the next 18 months. Sound keen on any of these treatments? For a consultation, and a chance to look fresh for the rest of the year, head down to one of the many Skin Renewal branches located around the country. Trust me, these treatments will get your glow back in no time at all. Adios, wrinkles!